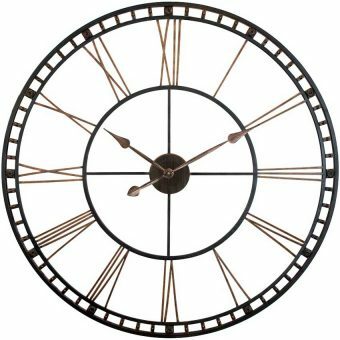 Whether you are going for an executive look or something more decorative, we have a wide selection that will let you choose the office wall clock that best fits your business. 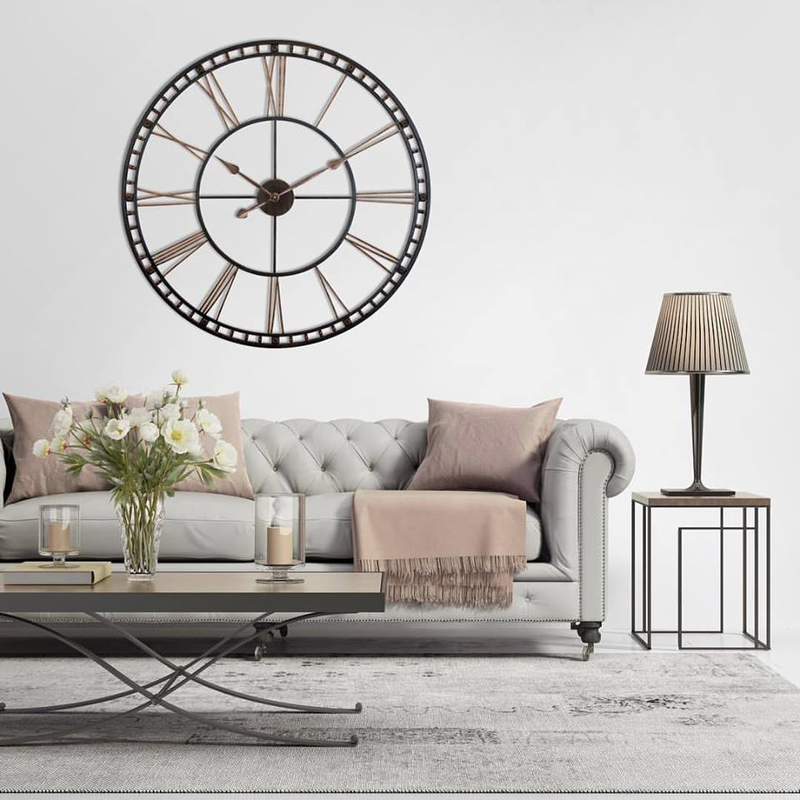 Here at Clock By Room, we know that shopping around can be a real hassle, so we’ve taken the liberty of putting together a simple buying guide for finding the best office wall clock. 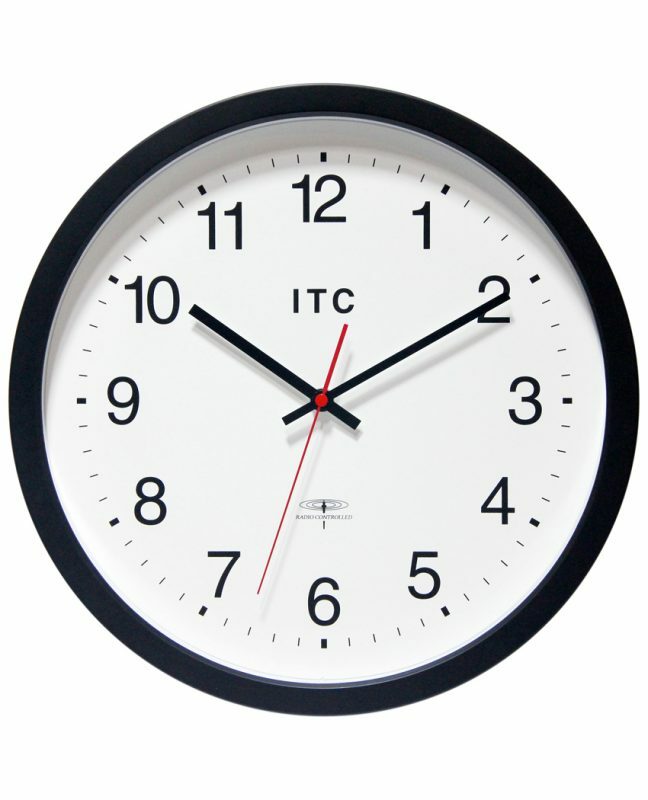 These three models are some of our most popular choices for an office clock. They are simple, easy-to-read, and very durable. 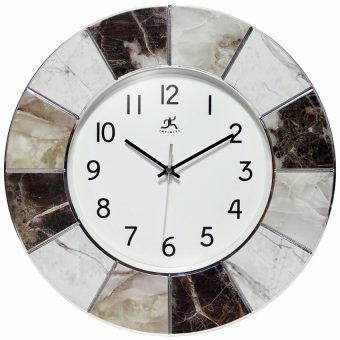 You won’t have any trouble or confusion reading them or hanging them and they go great with a majority of decor styles. 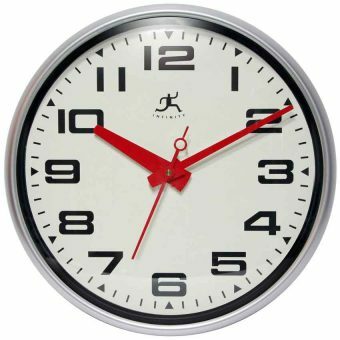 These clocks are some of the most affordable options that we have for office clocks. They are all easy-to-read and simple, but they also look great. 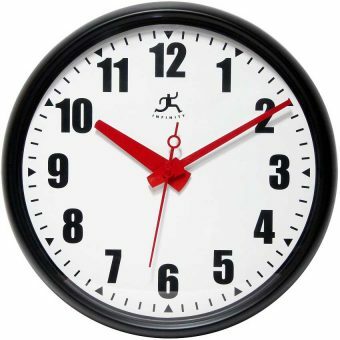 As you can see, the clock on the left is quite stylish as well. For a more modern, sleek office this one would be a great choice. 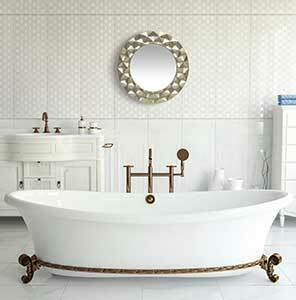 You can click on each link to see pricing and shipping information. Your office is an extension of your business. 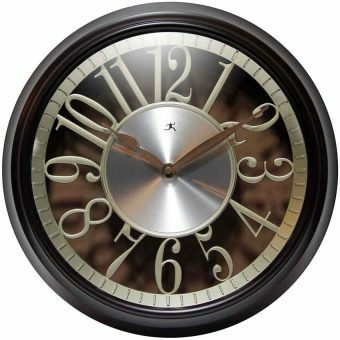 If you want your office to look great, a decorative clock is likely going to be a part of that process. 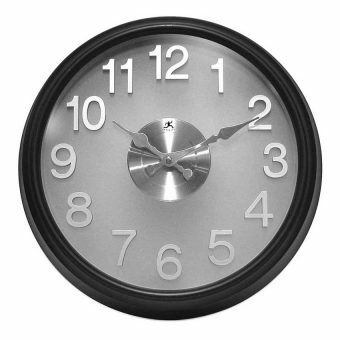 You’ll want an office wall clock that is affordable, serves your purpose, and looks great. 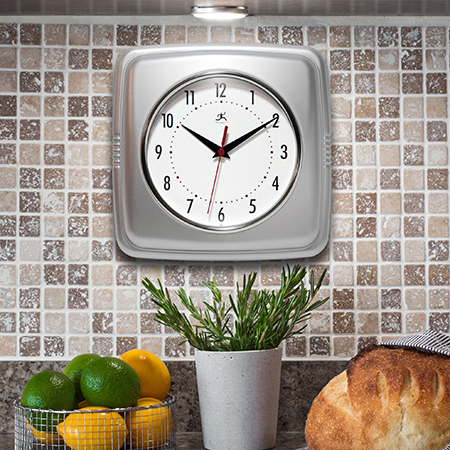 We have several options for those of you looking for something that is functional and stylish. 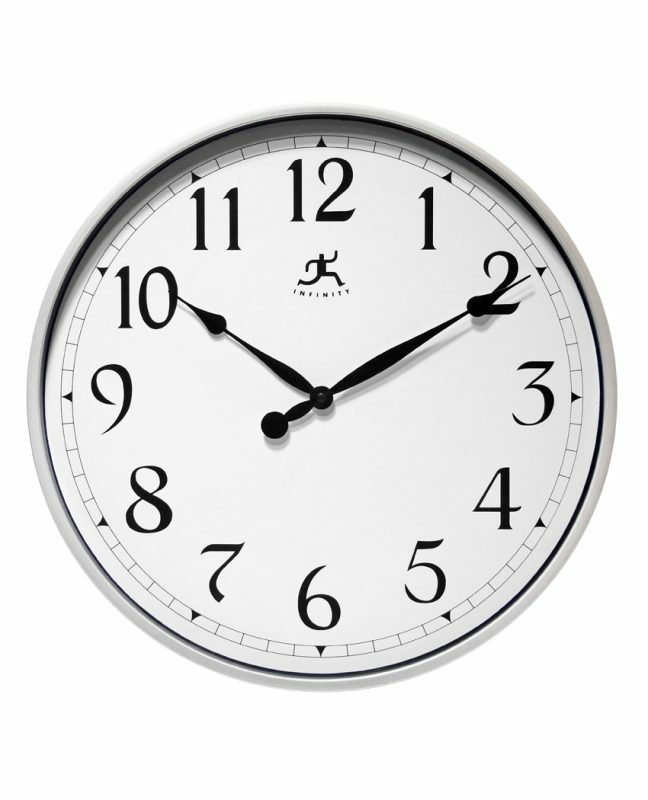 In our buying guide, we have laid out several options for clocks for your office. 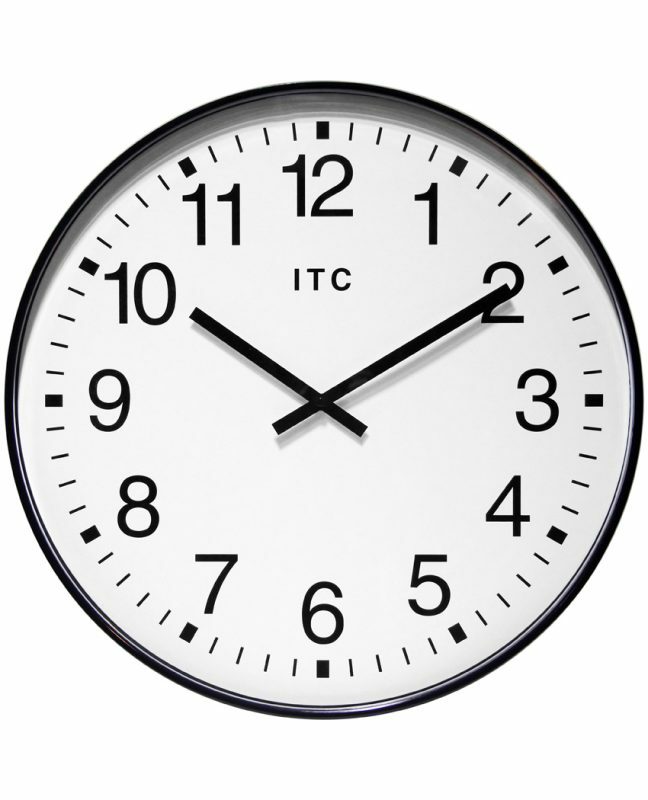 However, at Clock By Room we pride ourselves on having dozens of options for our clients. If you didn’t like any of the options that you’ve seen, don’t worry! We have plenty more for your to browse. 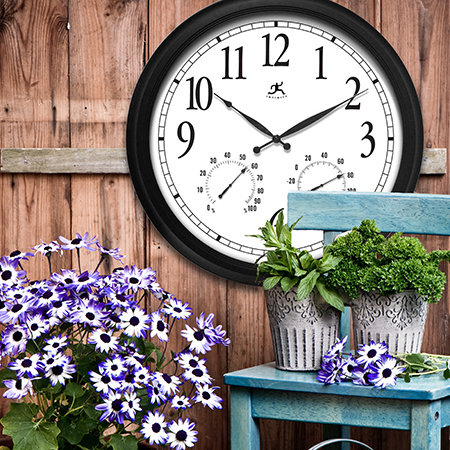 To browse more clocks, click here.